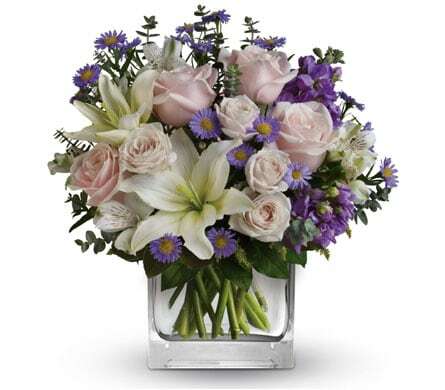 Give a warm welcome to the new baby girl or boy with fresh flowers from your local florist! 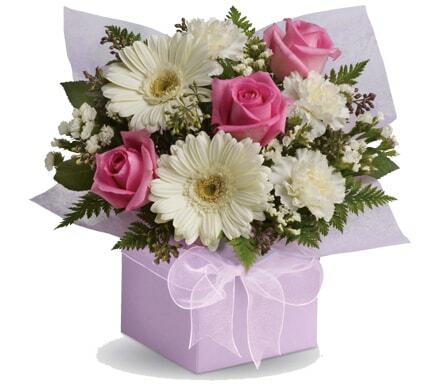 Bradley's Florist in Orange, NSW can create a variety of very special bouquets and arrangements to celebrate the birth of a new baby. 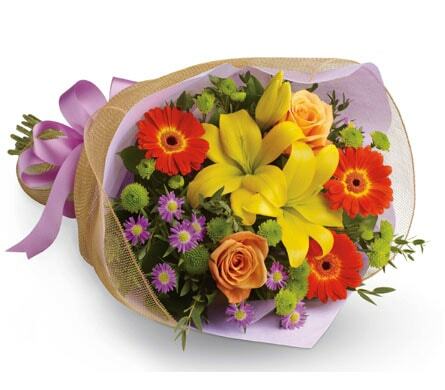 We are also able to add a celebratory balloon or cuddly soft toy to your order for maximum impact. 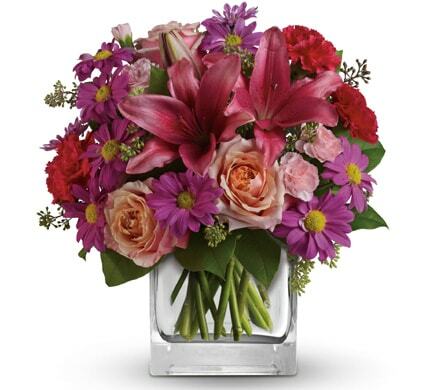 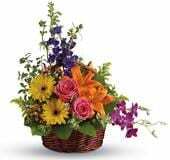 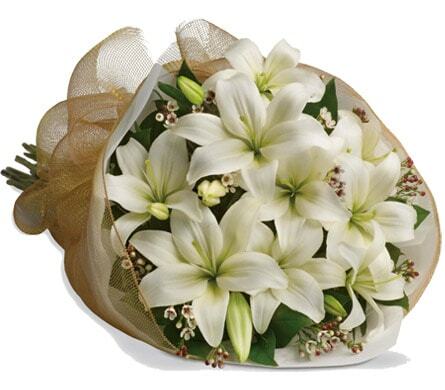 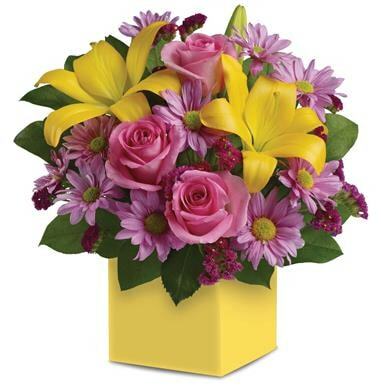 Show how happy you are for the new parents and bundle of joy with a beautiful floral design from Bradley's Florist.